Training at Hydra Yoga Spa! Happy Summer to the entire Hydra Yoga Spa community! As you may guess from the YouTube link, we are getting very excited about teacher training this season. Study the 8 Limbs of Yoga as taught by Patanjali’s yoga sutra with Odin McEvoy’s song and join a Hydra Yoga Spa training! Aside from Children’s Yoga, Deep Tissue Thai Massage and Medical Reflexology, Hydra is doing a 200 Hour dual certification in Yoga Teaching and Integrated Thai Massage October 10-25, 2016. 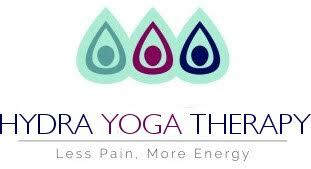 Email Kelly@hydrayogaspa.com for more information.